We love all things plants! 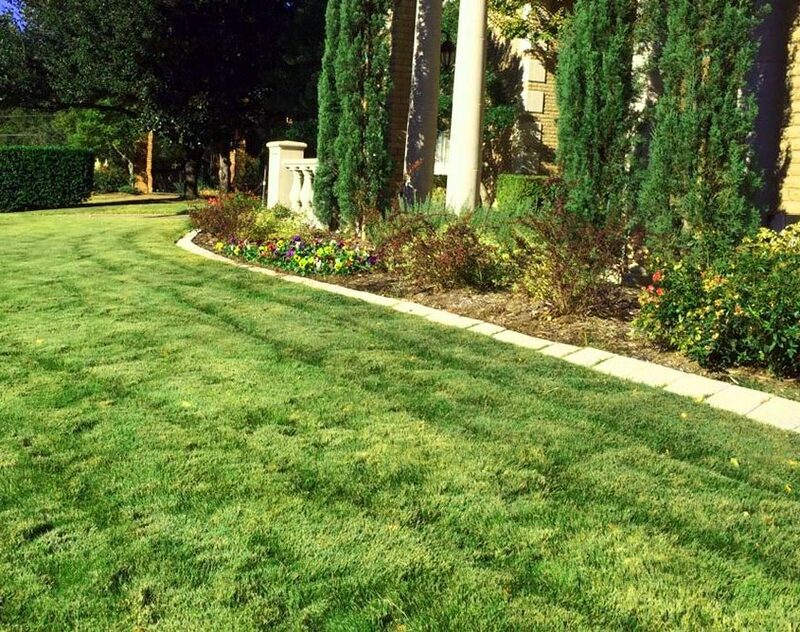 Here are some items we’ll help you assess when planning your landscape. Sun/Shade exposure – An understanding of shade tolerance and sun requirements is essential to plant selection and placement. Why waste money on plants that won’t thrive in their environment? The sun is not forgiving in TX and when it’s the middle of August we want to make sure that what we’ve put in the ground will thrive. When designing a landscape we must always be aware of what plant selections will go dormant in the winter (perennials) and what plants will stay green year round (evergreens). If the entire landscape were designed off of perennials then the winter months would bring a very lonely and sad scenery. However, if an entire landscape were designed with only evergreens then the landscape would lack the color, fullness and movement that perennials provide. Finding a balance in both types of plants will bring the landscape together. Working with your goals and budget – We want to utilize your time and money in the most beneficial way possible. During the client meeting we will figure out your goals, prioritize your goals and discuss the costs of your master plant. By prioritizing your goals we can phase in different parts of the project if necessary. We pride ourselves on providing a quality service at a fair and reasonable price to the client.